As a blogger I spend a lot of time telling you all about my favourite bars and restaurants in Newcastle, but sharing my recent visit to new bar, Colonel Porter's Emporium, with you is proving slightly tricky. You see Colonel Porter's Emporium is like nowhere I've been before and I'm struggling to find the words to really share the experience with you. 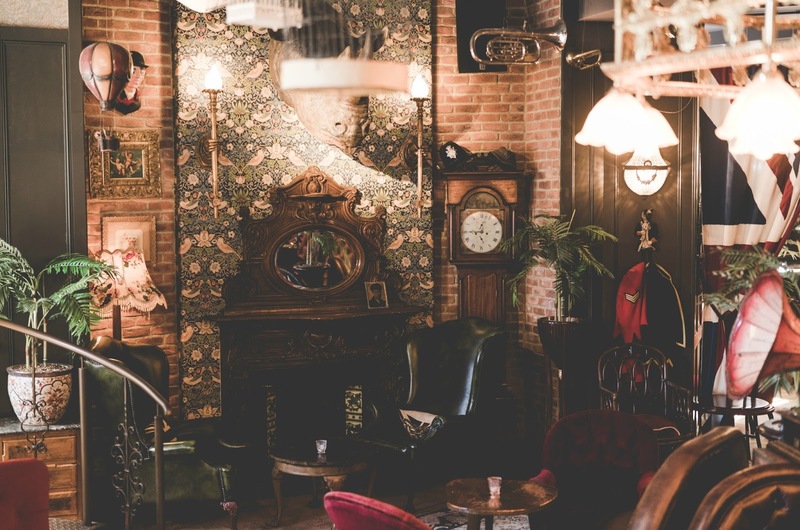 A botanical garden, rhum bar and a tavern of wonders, Colonel Porter's Emporium is magical and you definitely wont find another place like it in Newcastle. As soon as you step through the door it's like being transported to a different world. Lost in time, it's easy to leave your troubles at the door of Colonel Porter's - fancy escaping modern day life for a little while? Step this way! I was invited for a little look round the newly opened Colonel Porter's, somewhere that I've been curious about ever since I noticed it pop up. Tucked away on the bottom of Dean Street, the bar is an absolute Aladdin's cave of magic and really needs to be seen to be believed. With its Speakeasy vibes, tipsy teas and inventive menus, Colonel Porter's is a fantastic place for a night out. Once you've settled into one of the comfy chesterfields believe me you won't want to leave! No trip to Colonel Porters is likely to be the same with so many trinkets hidden around the room you're bound to spot something new each time you visit. 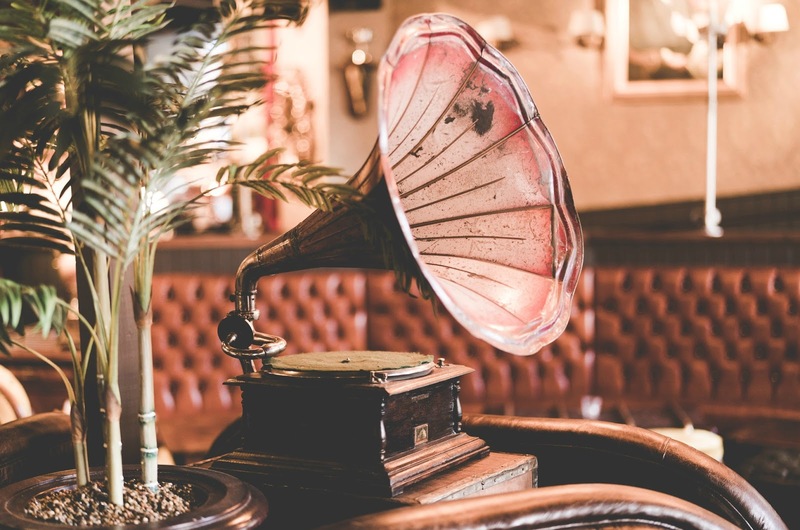 The bar has been carefully decorated with collectables from local auctions and markets and features ornate mirrors, stuffed animals, decorative lamps and classic gramophones - it's a feast for the eyes and it's hard not to wander through the bar without your jaw hitting the floor. I also have a little secret to let you into. There's a hidden bar! Archie's Lab is tucked away behind a bookcase and is available for private hire or to enjoy your lunch on a Sunday. 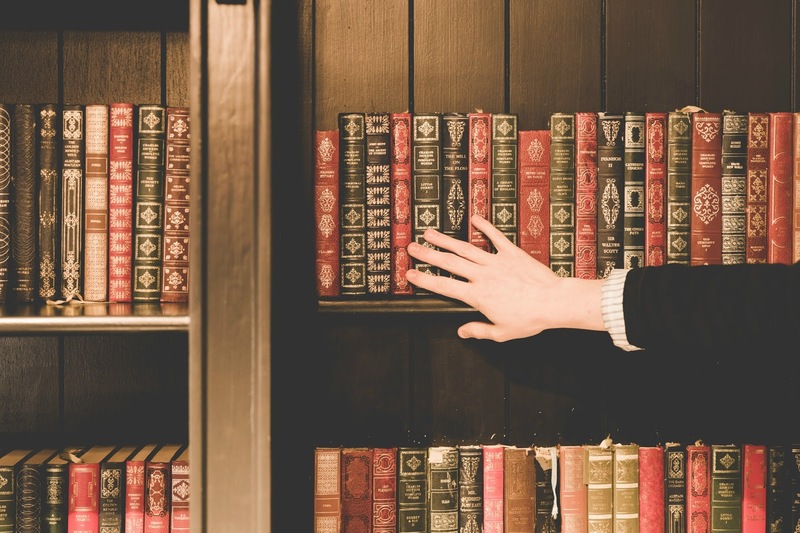 Give the bookcase a little push and you'll find yourself in a massive secret bar. In the future Archie's bar will be hosting unusual events, masterclasses and film screenings. Colonel Porter's Emporium has a pretty tasty menu that I'm looking forward to trying out. With inspiration taken from popular 1920s dishes you can expect sharing boards, larger plates (I have my eyes on the 1lb Lobster and the Beef Roly Poly! ), Classic Sandwiches and Puddings aswell as a full roast menu for Sunday lunches. 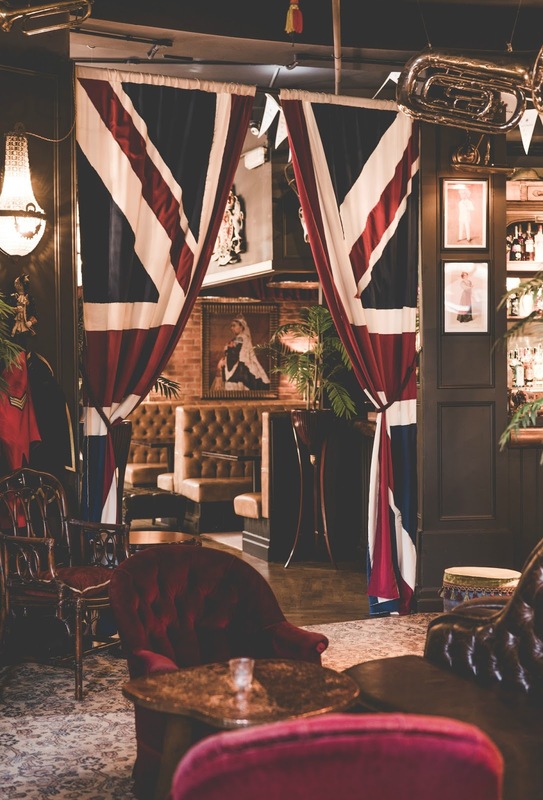 If you love your bars with plenty of character, a splash of mystery and a heap of fun then make sure you check out Colonel Porter's Emporium - and let me know what you think! All photographs in this post were taken by Tom Bing for Colonel Porter's Emporium. Love cocktails? Check out my guide to the Best Cocktail Bars in Newcastle. I really liked it there. I think I enjoyed it a little too much! We were well looked after. I'll be heading back for sure. Great review. I think Steve will love it here! Wow, I LOVE the look of this place! Definitely high on my list for my next visit up north!